At Lexus we recognise that every business is unique. Whether you're managing a scheme or an entire fleet we tailor a cost effective package that works for you and your company. Lexus business finance products offer a flexible range of financial solutions to meet your unique business needs. With a wide selection of options from Contract Hire, Personal Contract Purchase, Hire Purchase and Leasing, our dedicated fleet specialists can help you find the finance solution to meet your needs. With lower monthly rentals and the ease of simply handing your Lexus back to us at the end of your agreement, Contract Hire could be an excellent option for your business. See further details below. Hire Purchase makes managing your budget much easier. Fixed monthly payments are spread over an agreed period (up to a maximum of 5 years) and at the end of your agreement ownership is transferred to you. Personal Contract Purchase, or PCP is available to all business users and offers a number of advantages including fixed affordable payments, an accessible deposit and three flexible choices at the end of the your agreement. 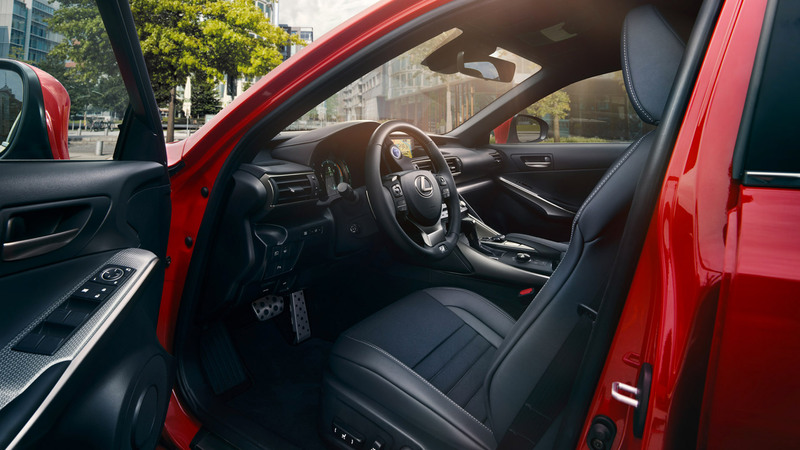 Leasing is another cost effective option with tax advantages, allowing you to share in the profit (or loss) made on the sale of the Lexus at the end of the agreement. If you're a company car driver or business owner in need of funding new Lexus vehicles, our Business Drive Direct team is here to help. We have a specialist network and dedicated Contract Hire sales team trained to understand your vehicle funding needs. Email or call us free of charge and find out more on 0800 470 0446. Lines open Monday to Friday 8.30am - 6pm.